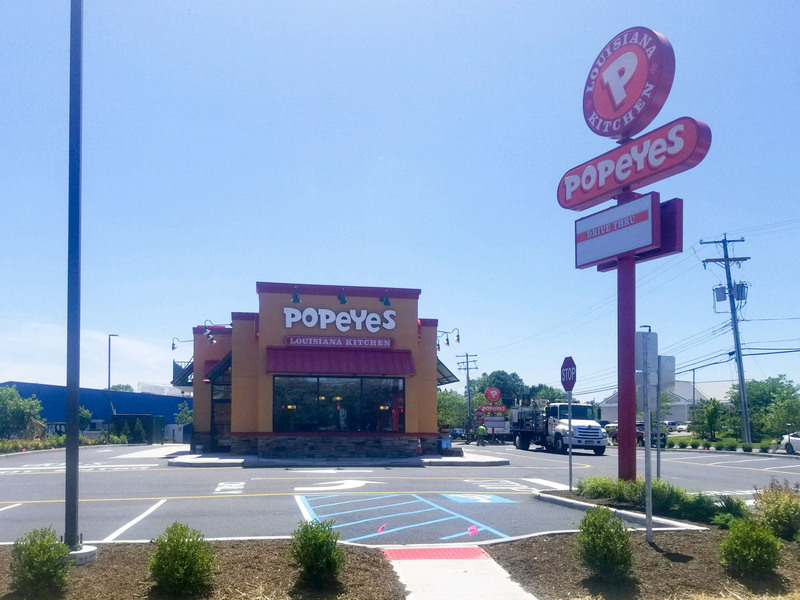 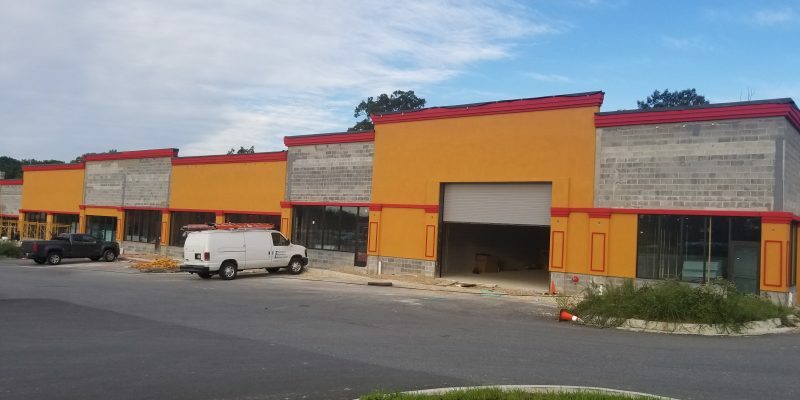 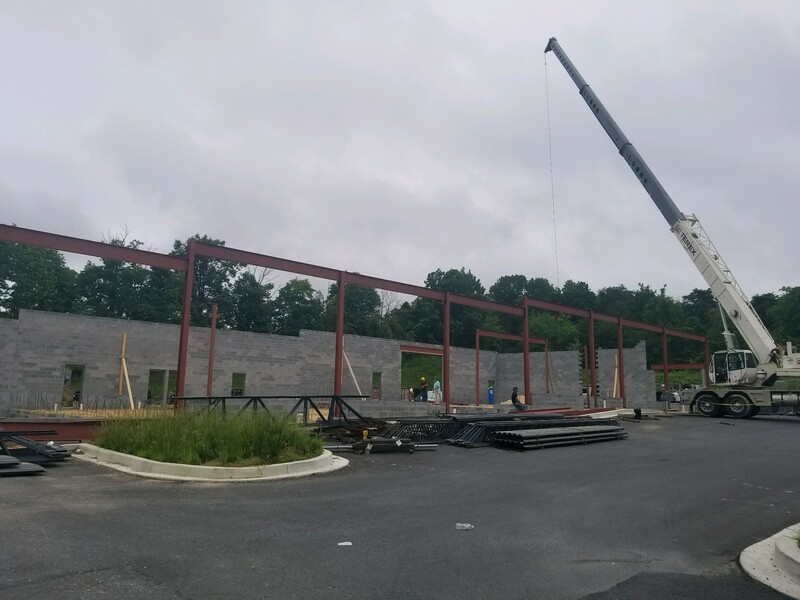 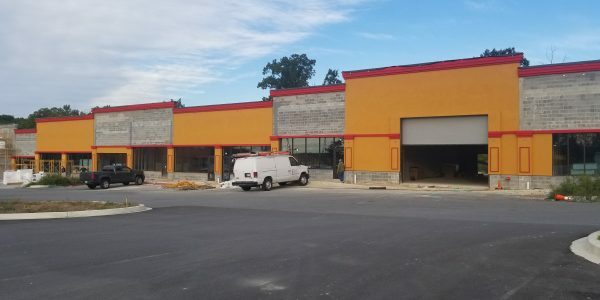 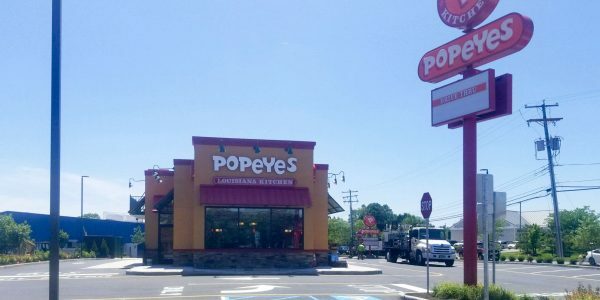 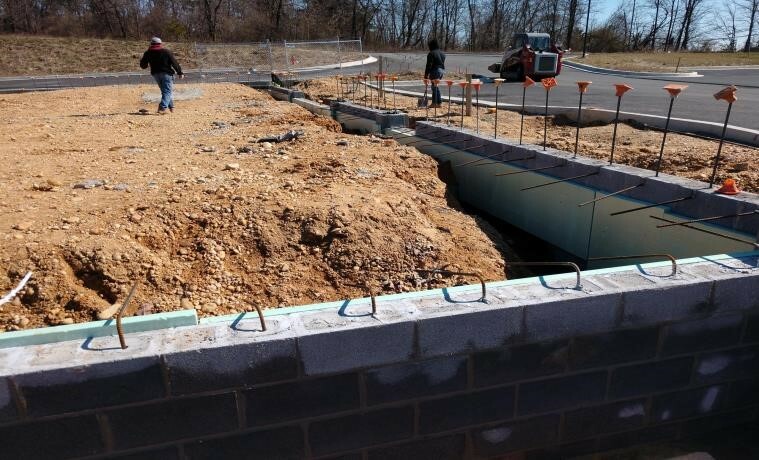 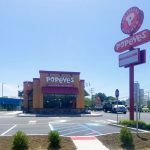 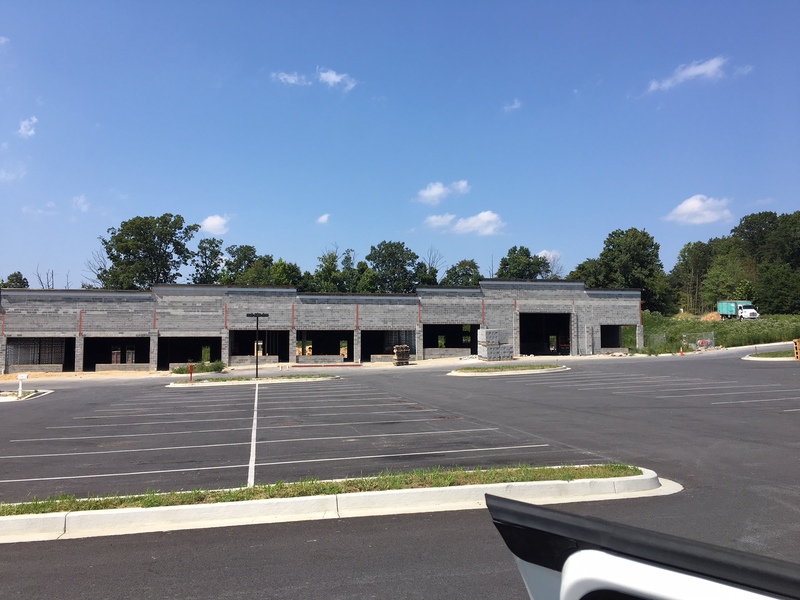 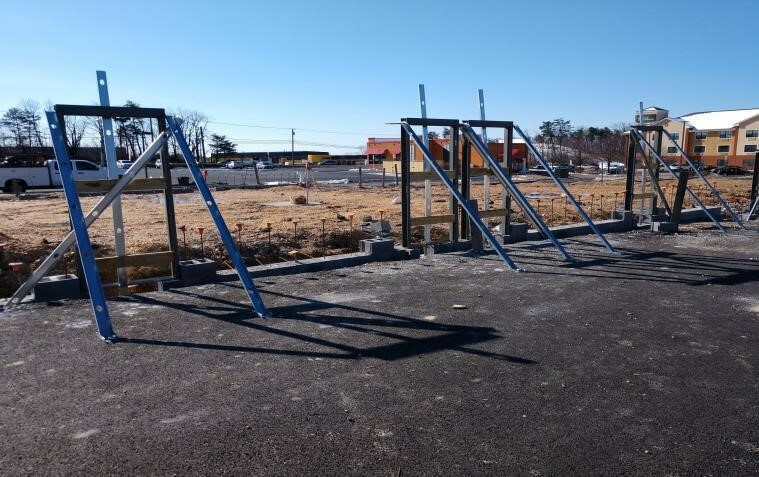 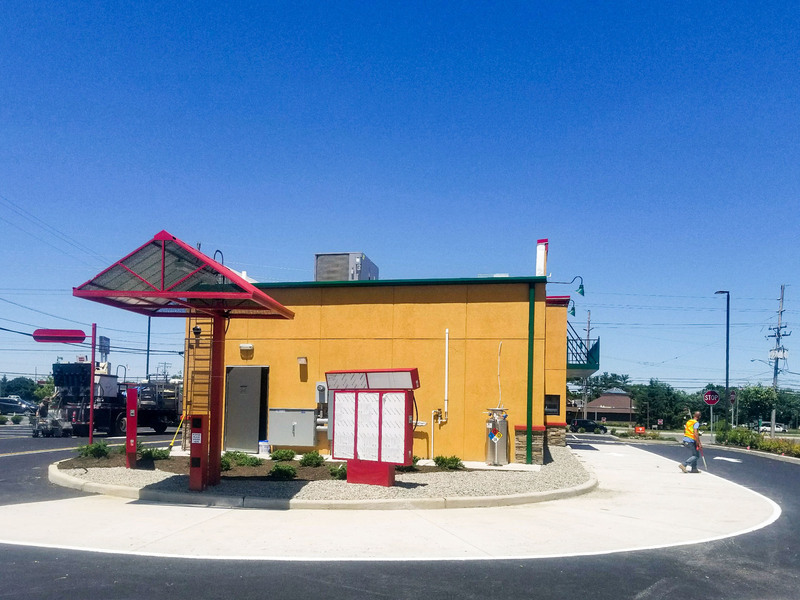 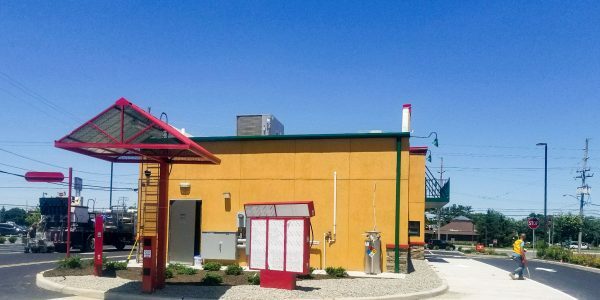 ITEK Construction + Consulting, Inc is completed construction of Popeyes Louisiana Kitchen on Route 37 in Toms River, NJ and restaurant is open. 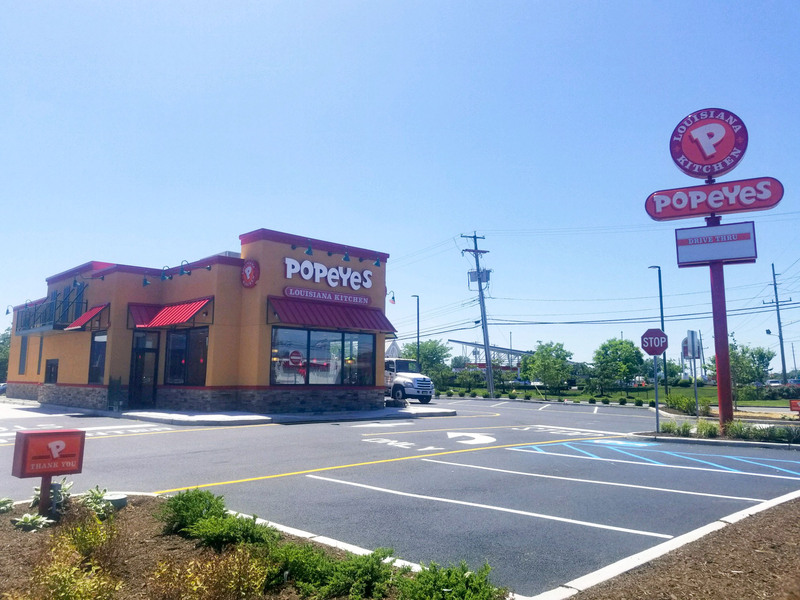 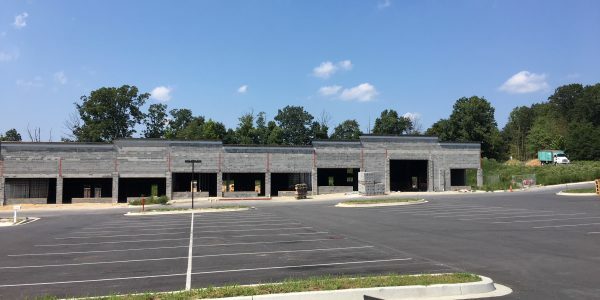 The restaurant, the chain’s first location in Ocean County, had a grand opening in June 23, 2018. 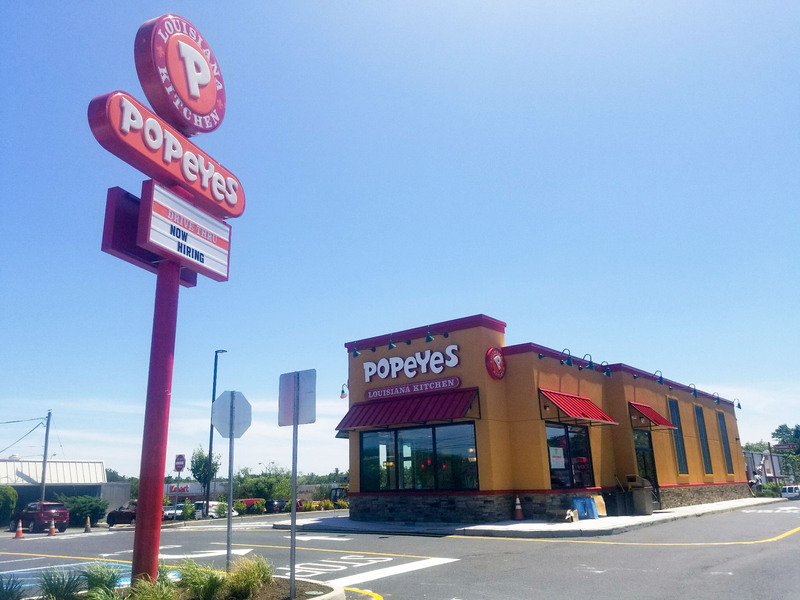 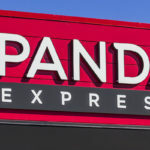 Owned by brothers Ashish and Amish Parikh, The Parikh Network is an Edison-based franchisee that owns 125 Popeyes restaurants in several states, including about 30 in New Jersey. 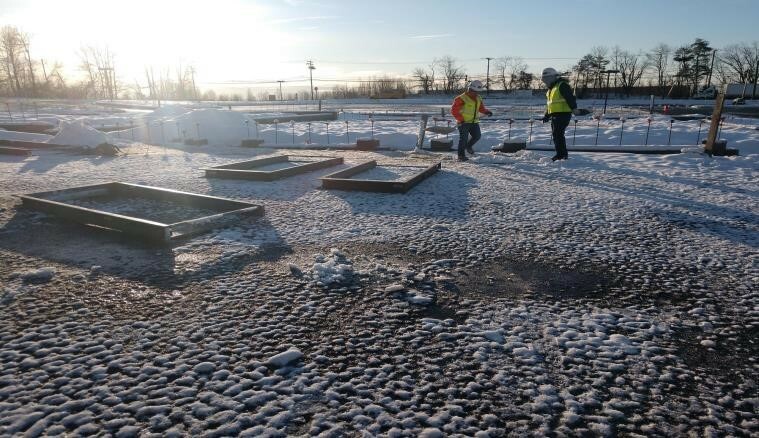 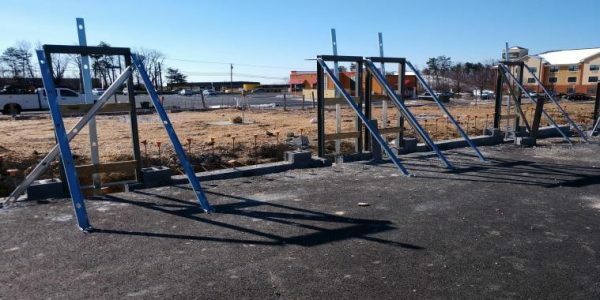 The Planning Board approved the project in February 2017. 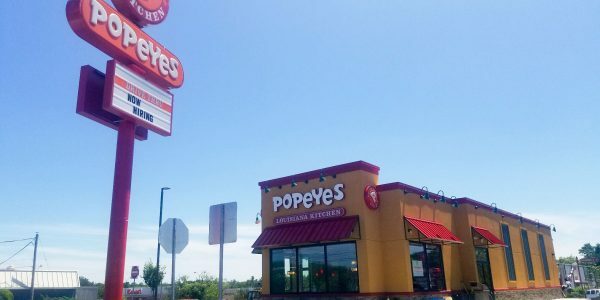 Popeyes Louisiana Kitchen, the second largest quick-service chicken restaurant after KFC, is known from its Louisiana-spicy fried chicken, shrimp and seafood and sides, such as red beans and jambalaya. 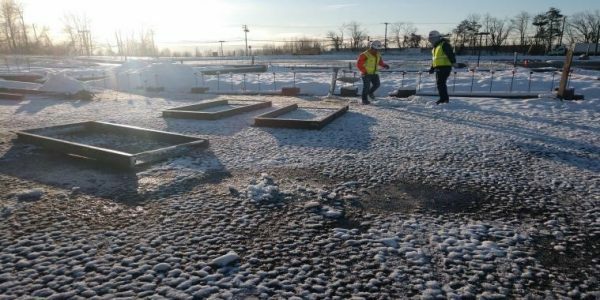 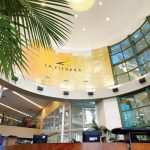 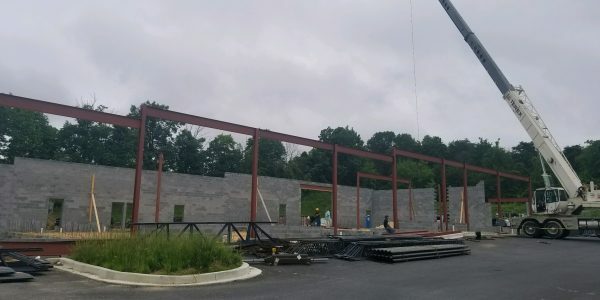 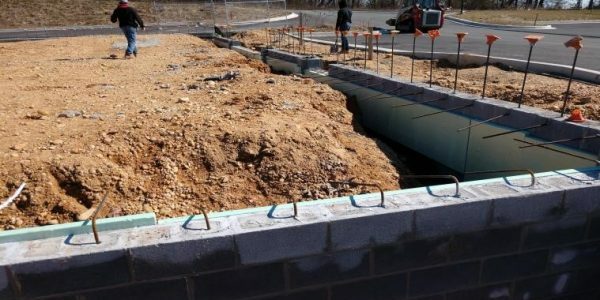 It is in the midst of a growth spurt as it seeks to expand and now has about 1,600 locations in the United States. 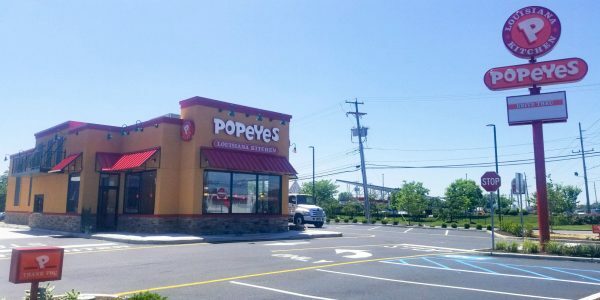 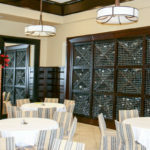 It has 60 restaurants in New Jersey, including Eatontown, Howell and Neptune.